Greg and Jessica are such a genuinely sweet couple. Jessica is a kindergarten teacher with a heart of gold and Greg makes any situation a ton of fun and always ends up making everyone laugh. Together, these two are just so enjoyable to be around. 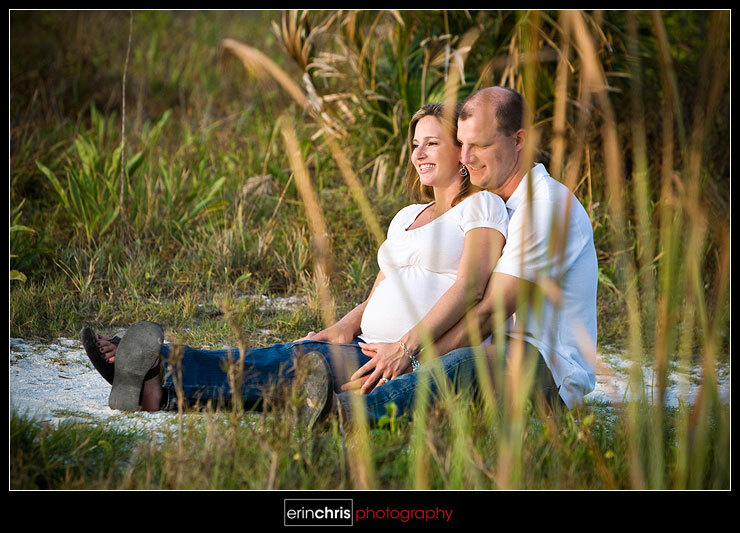 It took Jessica a split second to decide that she wanted to go to Honeymoon Island for her maternity shoot. Greg was happy to go anywhere that would make her happy... even if it meant swatting away the "no-see-ums" every couple seconds. 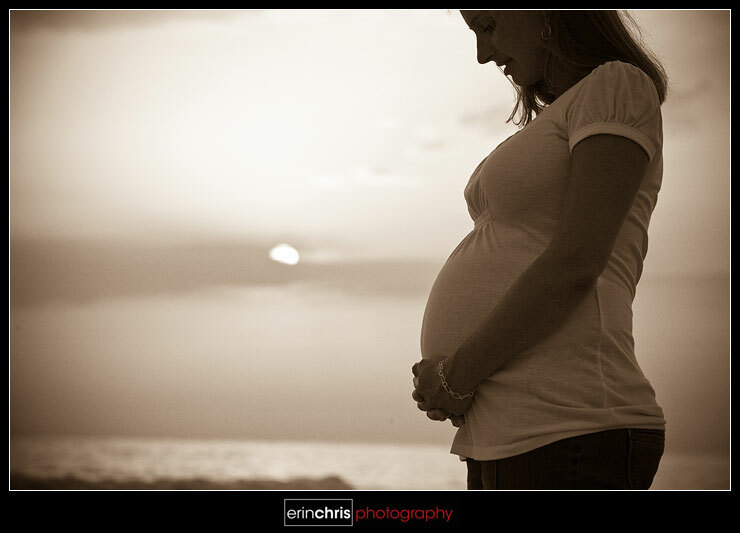 Most of the maternity shoots I've seen have been done in studios or indoors, but this couple loves the outdoors and especially the beach, so we had to try it out. We ran into some interesting yet supportive people along the way, haha. Jessica has about 6 weeks left to go in her pregnancy, so this was such a great time to capture her belly in all its glory! This was my first maternity shoot, but we decided to make it partly a couple shoot as well because we had to capture the future father's excitement too. They are waiting until the baby is born to find out if its a boy or girl. It's going to be a great surprise no matter what, but I am too much of a planner to be able to keep it a mystery for that long. Anyone want to guess if it will be a boy or girl?? I LOVE number two and the profile with the sunset!!! love it! they look so excited!! Really,really great work. Rock on!